Tottenham Hotspur players have been posting on social media to say goodbye to team-mate Mousa Dembele. 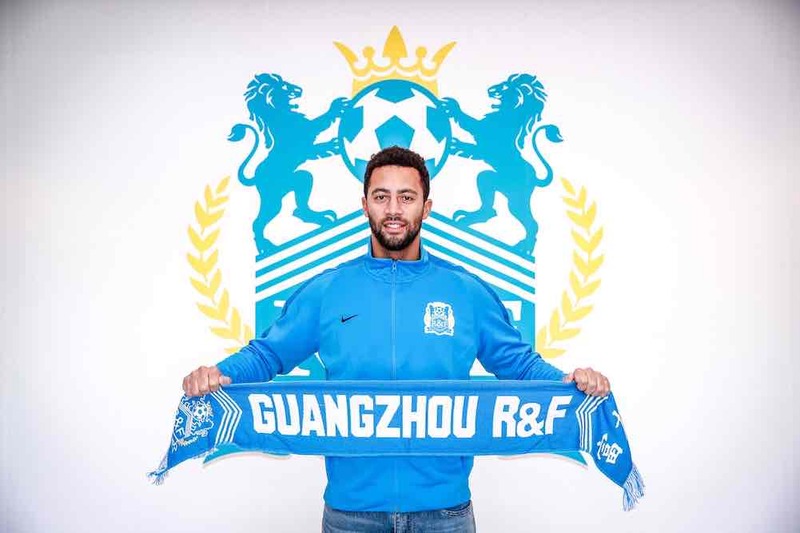 The Belgium international, aged 31, is joining Chinese Super League side Guangzhou R&F on a three-year contract. Striker Harry Kane, goalkeeper Michel Vorm and defender Jan Vertonghen have all posted on Twitter to pay tribute to Dembele’s contribution to Spurs and to wish him well for his new challenge in the Far East. You can see the farewell messages below.